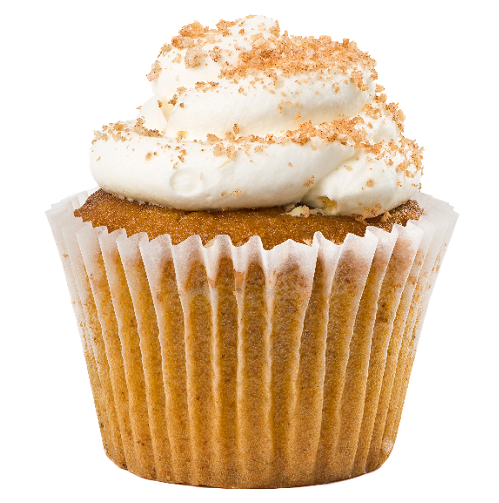 Sweet buttercream frosting on top of a fresh baked pumpkin cupcake. I was hoping for a little bit stronger, more pumpkiny scent. This is more generally sweet and still very nice. It'll probably be nice to blend with other bakery scents. First, the price is KRAZY awesome, I bought two, 16oz w/o having smelled it first. I can only say, Ooooh yeah so glad I did. Gonna be doing some killer Autumn / Winter body, bath and fragrance blends using this. Fun times! My ONLY complaint and it isn't about the oil, its the CAPS on the bottles; push down and twist. First, I have arthritis in my hands and live alone, really hard and painful to get the caps off. Second, all the bottles in this last order were filled to the rim (love lots of oil!!) but, holding on to the bottle so tight to get the cap off, when it did come off, out shot quite a bit of Oil. If people want these caps, they should request them, otherwise use normal everyday caps please. Thank you.